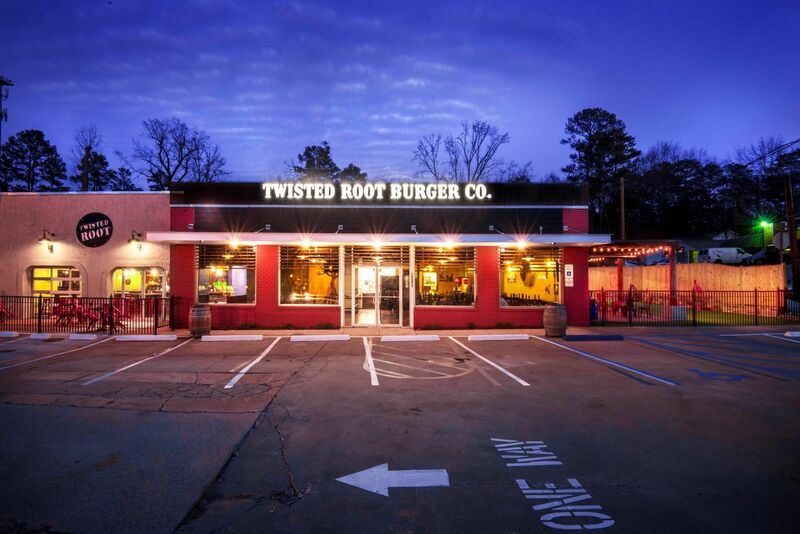 Birmingham - Twisted Root Burger Co. 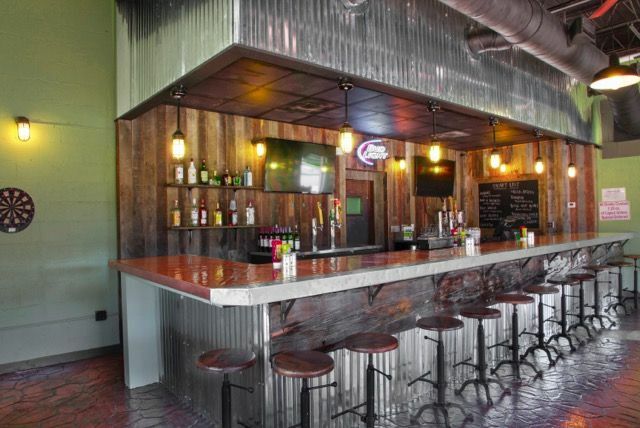 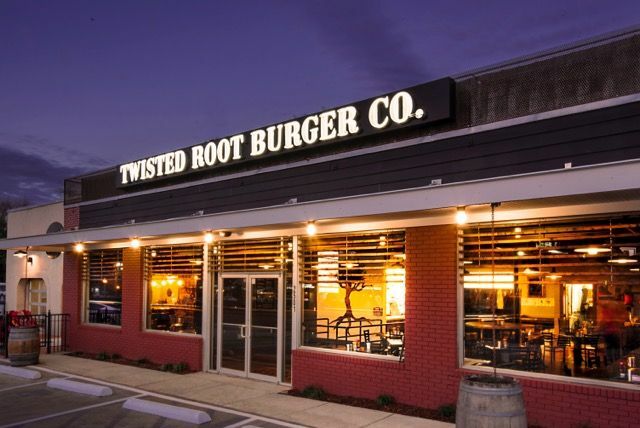 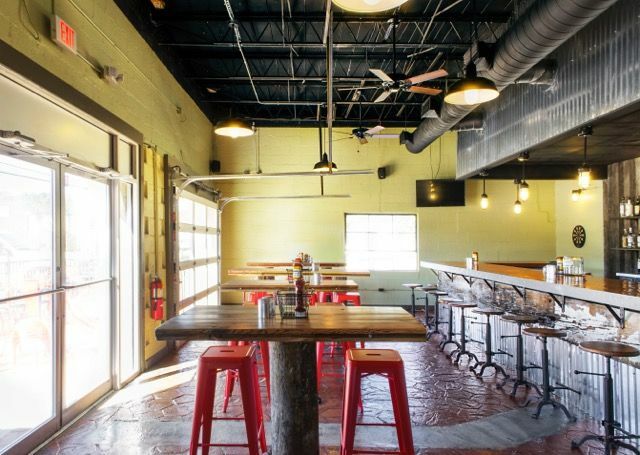 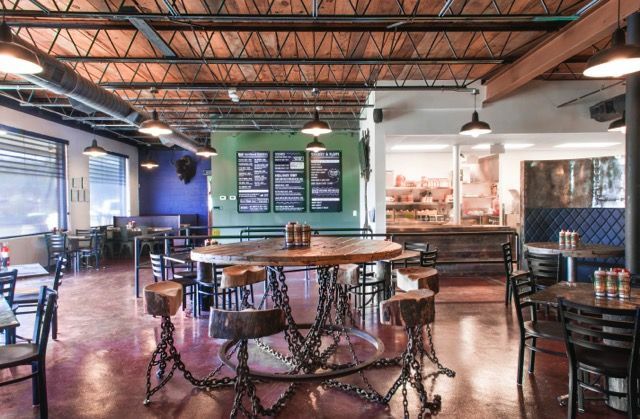 Twisted Root Birmingham is the Ham’s best-kept secret tucked away on Rocky Ridge Road. 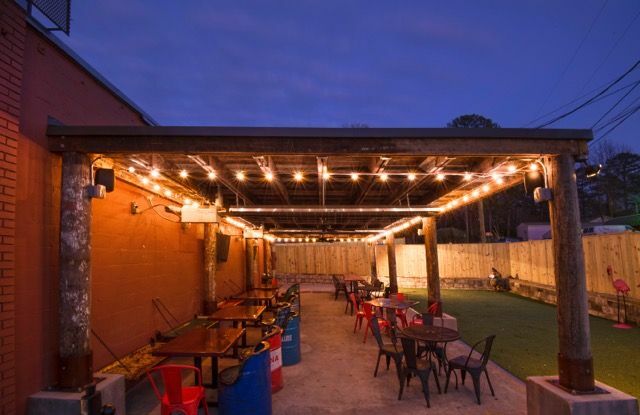 We have a patio dedicated to the kids (big and small), so they can run amuck while you hunker down with a burger and one of our many local craft beers or specialty drinks.